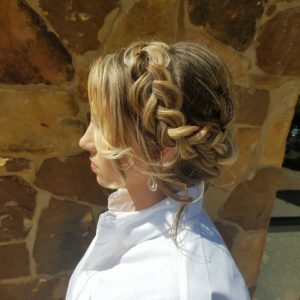 When your looking for your wedding hairstyle, I know it’s hard when there are so many options and your not sure if your hair will be able to do the hairstyle you want. I’m here to provide you tips on what to expect when getting your hair styled, so your wedding hair will look picture perfect! However, these are important side notes to take for any hairstyles long, short, up or down. Some major concerns I hear about hair styling services are: my curls won’t hold through out the day, lack of volume, and clients don’t feel like they have enough hair. When your curls don’t hold, hairspray is your best friend, especially if your hair is all down. Curls will hold a lot better when hairspray is used correctly. 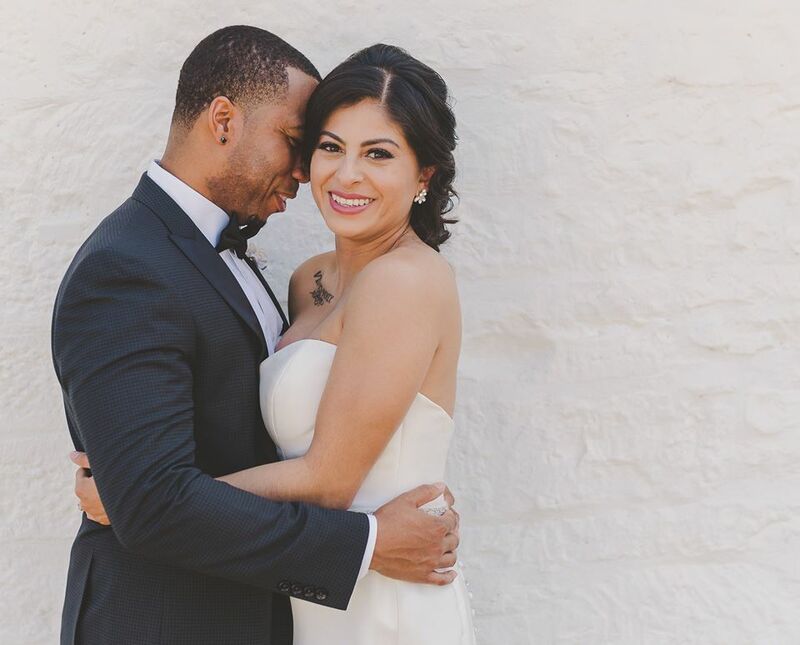 Most Likely, wedding hair needs to hold for several hours, hairspray works as a barrier against any source of heat (outdoor heat, body heat), a hold to resist gravity and possibly unfavorable weather conditions. When wedding hair is half-way down or all the way down, it is especially crucial for as much of it to be covered with hairspray. 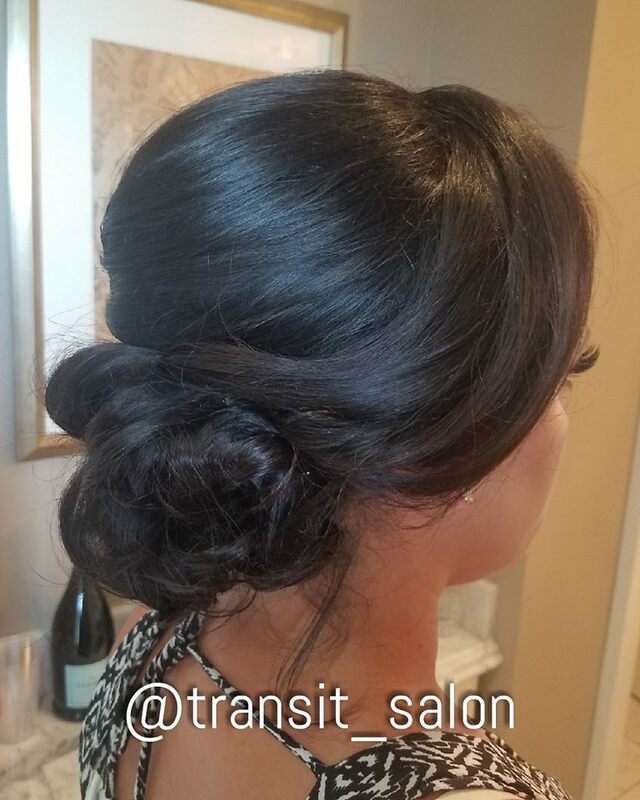 When I do my clients wedding hair, I spray each subsection front and back, then comb the hairspray through before it dries to ensure as much of the hair strands gets covered. Remember the hairspray acts as a barrier to heat and secures the hairstyle from falling. Your side kick is the heat protectant. When hair receives any source of heat (outdoors, body heat,hot tools), hair loses it’s strength and becomes limber. Think of a heat protectant as a non-permanent coat that acts as a barrier to humidity and therefore resisting frizz and loss of curl. One of the things I always try to remember when I am doing wedding hair is “bigger is better”. For day to day hairstyles, you may not tease as much as when getting an updo, so it’s normal to be shy but teasing is essential to getting volume. Using hair extensions (I recommend clip-ins if your not used to having them) can make a huge difference in big flowing curls. You would just need to go into your local hair supply store and ask an attendant to help you match your hair color and hair length with the right size extensions. Otherwise, your hairstylist can help you. Most of the wedding hairstyles you see circulating the internet, the person is wearing hair extensions, that’s unless the person has longer than the average persons hair and/or thicker. Hopefully this information will build on your confidence when getting your hair done for your big day or any day! The end goal is to have heads turning when people see how beautiful you look from head to toe! ← Balayage, Ombre, Foilage… Oh My! 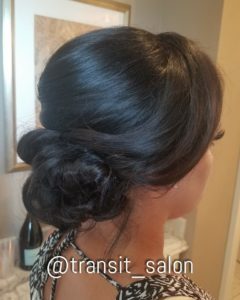 Transit Salon is an organic-focused hair salon, progressively up-to-beat with trends following high fashion hair coloring, glamorous up-dos, edgy hairstyles, hair extensions, airbrush make-up and more! Why do I need to use bleach to get highlights? What is a toner? Balayage, Ombre, Foilage… Oh My! How to use hair products and which to choose?